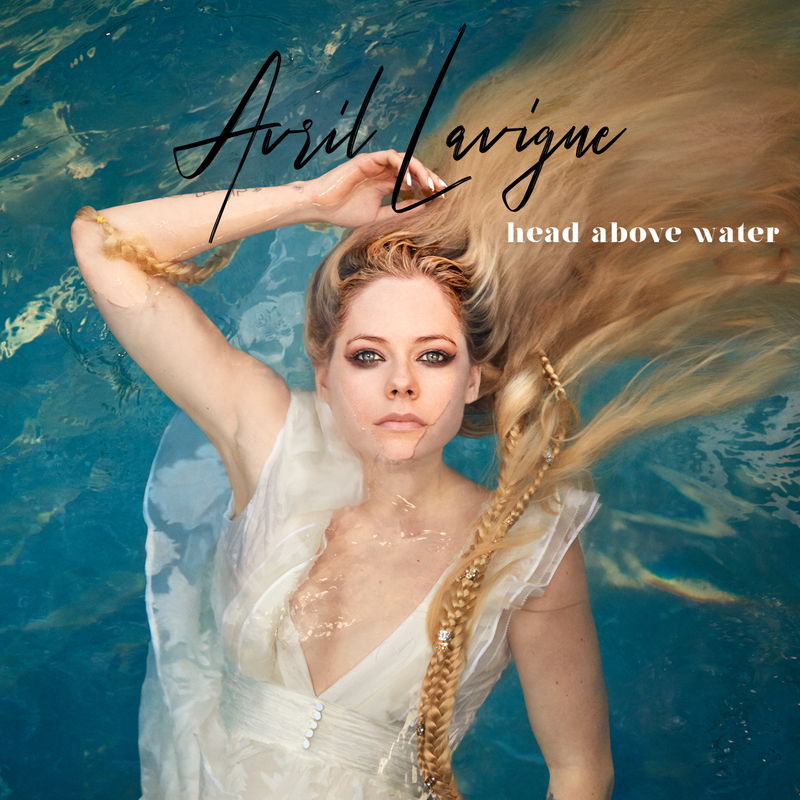 Five long years after her last release, Canadian star Avril Lavigne has returned with her new single ‘Head Above Water’. As Avril reveals in a statement, the song is incredibly personal and in many ways was the catalyst in helping create her upcoming sixth album. “One night, I thought I was dying, and I had accepted that I was going to die,” the singer explains. “My mom laid with me in bed and held me. I felt like I was drowning. “Under my breath, I prayed ‘God, please help to keep my head above the water.’ In that moment, the song writing of this album began. It was like I tapped into something. It was a very spiritual experience. The singer’s battle with the potentially deadly Lyme disease has been well documented over the past three years. To that end, fans also have the chance to purchase a ‘Head Above Water’ t-shirt from her WEBSITE, proceeds from the sales of which go to the Avril Lavigne Foundation, aiding in the fight against Lyme disease.